KATHMANDU, Jan 24: Bank and financial institutions (BFIs) have extended a total of Rs 2.42 billion in concessional loans to earthquake survivors to rebuild their homes destroyed in 2015 earthquakes. According to the data of Nepal Rastra Bank (NRB), a total of 1,534 families who have lost their houses in the earthquakes of 2015 have borrowed a total of Rs 2.42 billion from BFIs as of mid-December last year. Immediately after the earthquake, the Nepal Rastra Bank (NRB) had announced a house loan scheme under which earthquake survivors, who lost their homes, would be able to obtain loan at two percent interest rate. Under the scheme, the central bank used to provide refinancing facility to BFIs at zero percent interest. BFIs would then float housing loans of up to Rs 2.5 million in urban areas and Rs 1.5 million in rural areas at interest rate of no more than 2 percent. The concessional loan at 2 percent interest rates has already been phased out by the central bank from mid-October citing that the facility is no longer needed as most of the targeted beneficiaries who needed such benefit have already acquired the loans. However, the central bank has introduced a new scheme to enable those earthquake survivors who need funds for completing the reconstruction of their houses to borrow from BFIs up to the limit of Rs 300,000. 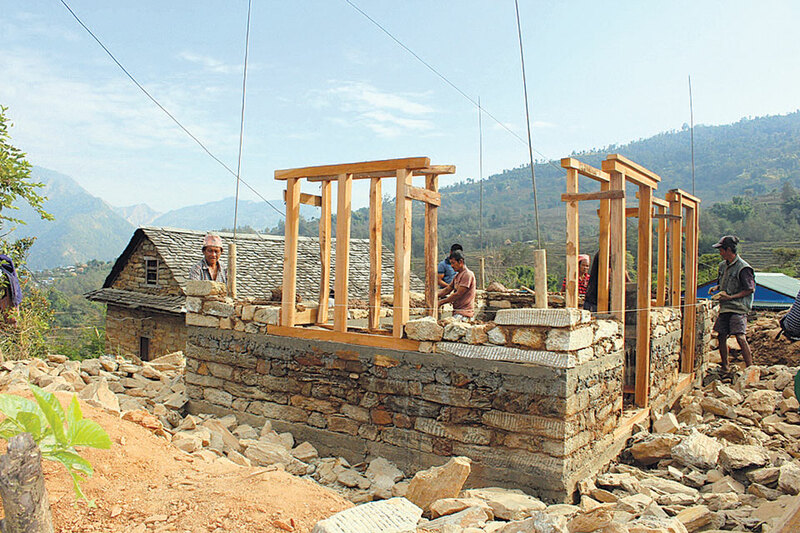 Under the new scheme, earthquake survivors can get the loan up to Rs 300,000 from any BFIs to rebuild their houses upon group guarantee at zero percent interest rate. The government, through the NRB, bears the interest cost of such loans. 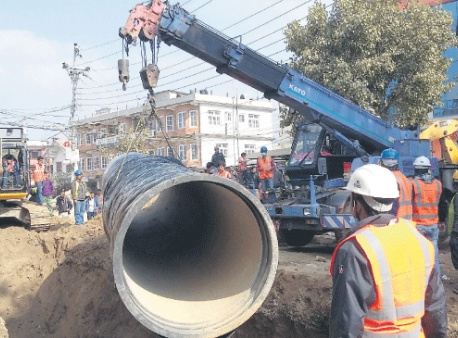 BFIs can get additional 2 percentage point interest rates on their operating cost for the concessional loans disbursed to earthquake survivors under this scheme. 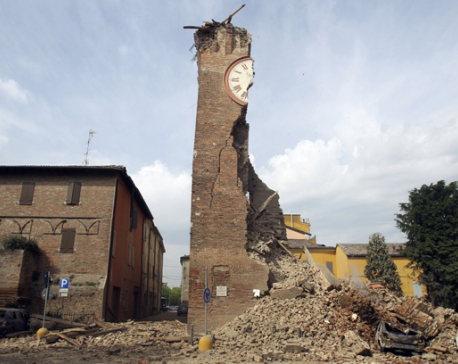 BFIs are not allowed to charge any interest rate, cost or fee to earthquake survivors for the concessional loan. The repayment period of such loans should be minimum three years and maximum five years. Though the concessional loan of up to Rs 300,000 on group guarantee was announced by the government in the budget speech of Fiscal Year 2016/17, the scheme could not come into implementation due to the delay of the NRB to bring the working procedure for BFIs to extend such loans. The National Reconstruction Authority (NRA) prepared the guidelines on such loans, but the central bank did not bring it as circular for BFIs to implement the scheme amid reservations on some provisions in the guidelines. The central bank introduced the circular only in the last fiscal year 2017/18 and again revised it in the current fiscal year. However, there are complaints that the paper-work and hassles at the BFIs to get the concessional loans have been discouraging many earthquake survivors to seek the facility. The number of earthquake survivors benefiting from the scheme is very low if compared to the total number of families who lost their houses in the quake. According to the National Reconstruction Authority, 810,690 houses were flattened by the 2015 earthquakes.